This article requires the GP eCommerce Fields perk. 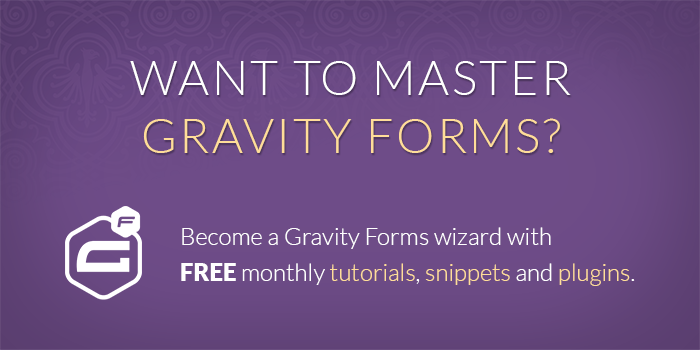 Buy Gravity Perks today to get this perk plus 30 other galatic Gravity Forms plugins! 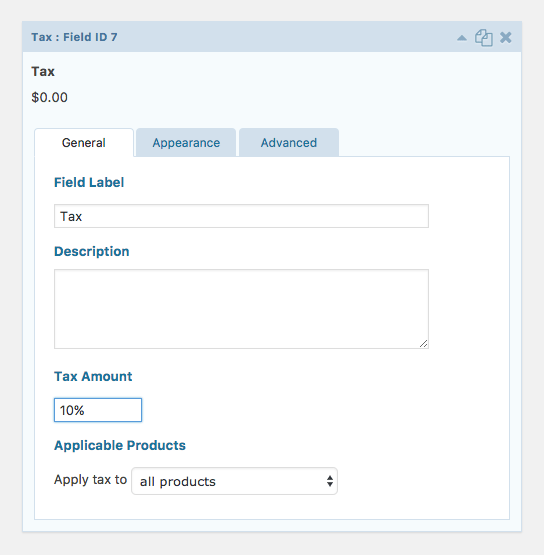 GF eCommerce Field offers several powerful new field types. For this tutorial, we’ll be working with the Tax field. The Tax field allows you to automatically calculate a percentage-based tax that will be applied to the order total. 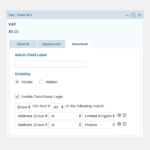 Let’s get started by installing and activating the GF eCommerce Fields plugin. Next, let’s add a Tax field to your form. 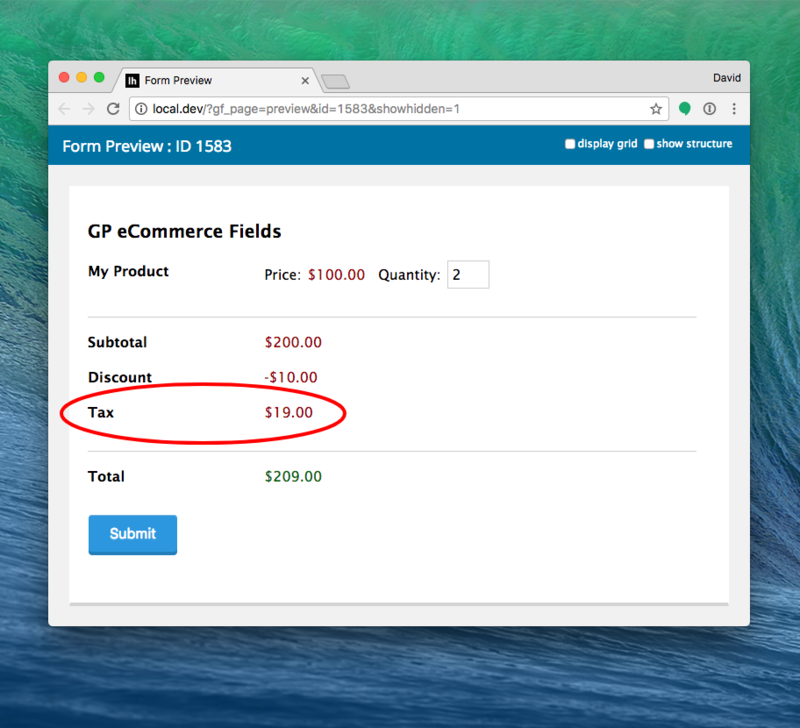 You will find the Tax field button under the “Pricing Fields” field group on the right side of the form editor. You can add as many Tax fields as you require. 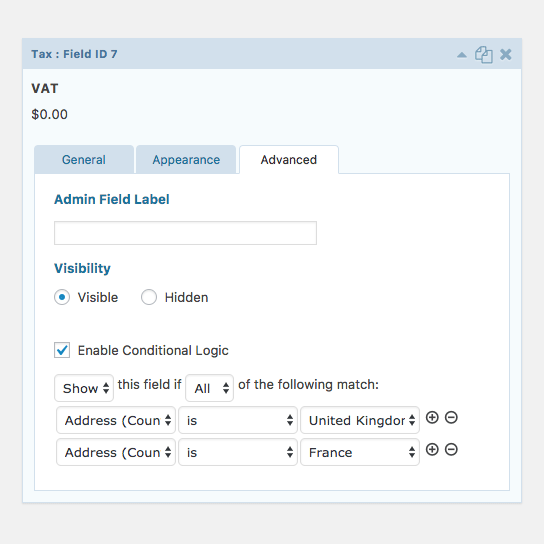 You can have all Tax fields apply to each order – or – you can use conditional logic to apply a specific Tax field dependent on any number of conditions. It’s time to specify the tax amount. Specify any number 1 – 100. This will be the percentage used to calculate the tax amount. 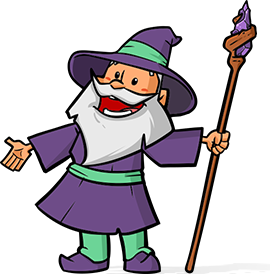 You can optionally apply the tax to specific products – or – exclude specific products from being included in the tax. Just select the desired option from the “Applicable Products” setting and specify the products to include/exclude. And we’re done! 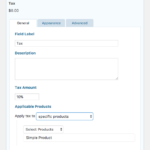 Preview your form to see your Tax field in action. 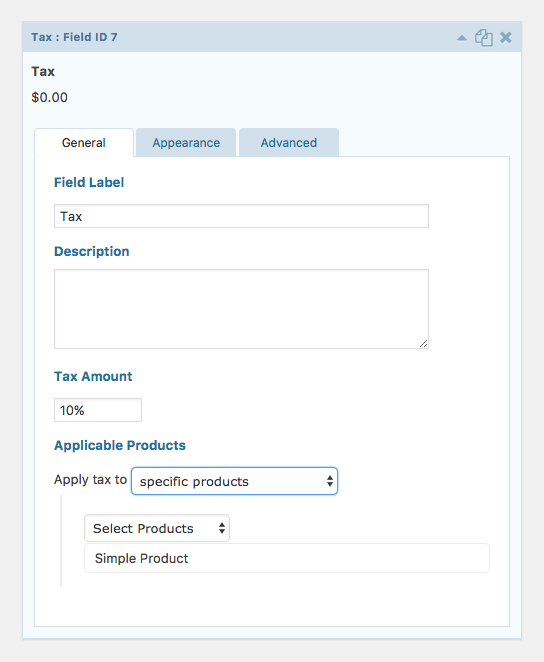 Here’s an example from our full documentation for GF eCommerce Fields. Hi Brian, we’ll be happy to help you via support.